I must say I'm really enjoying the multiple identities trend right now, and Kill Me Heal Me is a fascinating and fresh contributor to this category. I can't yet compare it to Hyde, Jekyll, Me given the newness of the latter, but I really like that we're not limited to two personalities here. 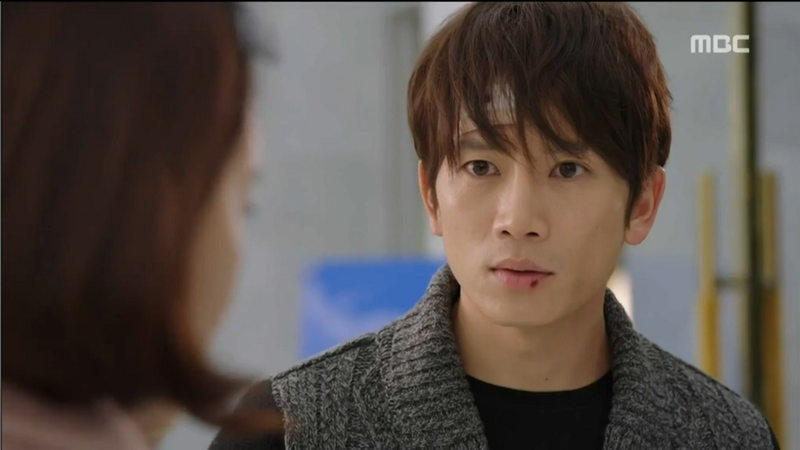 I could just watch Ji Sung play the different identities all day long. In fact, my biggest complaint is that I wish they would give more screentime to the other personas, especially Shin Se Gi, rather than focusing so much on Do Hyun. At any rate, I'm looking forward to continuing to meet all seven identities, and can't wait to see what Ji Sung will bring to each. The unfortunate aspect of this show is that the leading personality, Do Hyun, is dull as a bag of bricks. He seems to have outsourced all the interesting nuances of his personality into his other identities, and I feel distinct disappointment whenever he retakes the body. Do Hyun is the selfless, responsible and considerate bag of guilt guy, who in totality is just so kind and bland. I know, we always hear complaints about how nice guys don't get anywhere in dramaland, and well, I'm here to tell you they don't because none of us would be watching dramas if they were the sole stars. 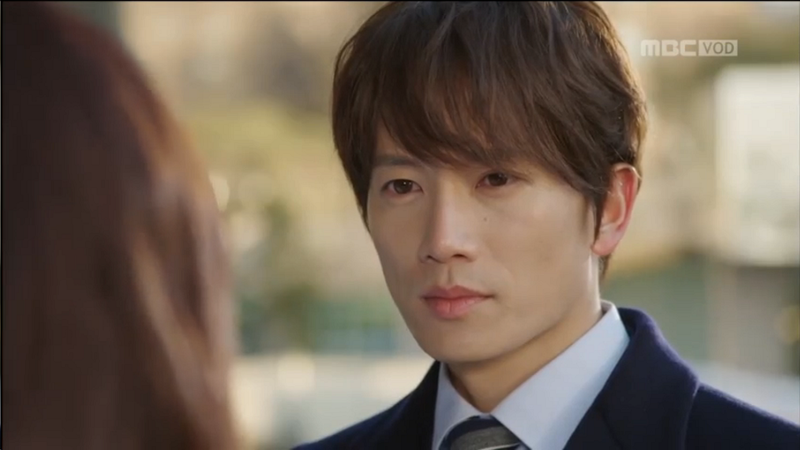 It's really interesting how Ji Sung manages to absolutely rule the screen when he's Shin Se Gi or Ferry Park (the only two personas we've really gotten to know so far), but then loses so much of that charisma whenever he's portraying Do Hyun. He does bring heart and touching emotion to the character, but it's not quite enough to overcome how dreary Do Hyun is designed to be. This makes it rather depressing, because we all know Do Hyun is the endgame and that all the other personalities will need to be "killed" at some point. I can only hope that the writer at least tries to reintegrate aspects of each disappearing personality with Do Hyun, especially with Se Gi. 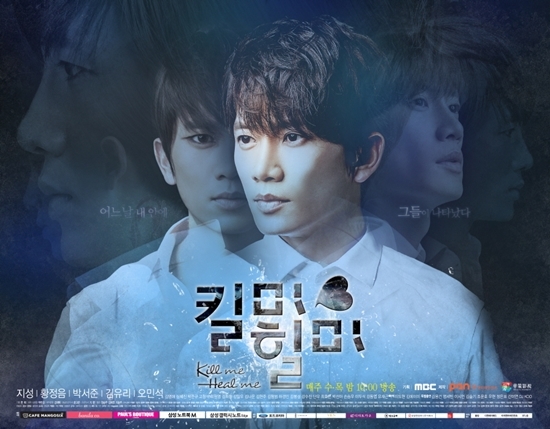 I'm also puzzled by why the leading lady is even waffling between Do Hyun and Se Gi. How is she more swept up by the sweetly pathetic Do Hyun than the entrancingly dangerous and head-over-heels in-love-with-her Shin Se Gi? Of course it wouldn't be a drama without her "loving" both, but right now her obvious preference for Do Hyun disappoints me. Surely not after the way you've seen Se Gi look at you? The pro is that Hwang Jung Eum manages to be really likable here, with a chirpy charm that's similar to her Incarnation of Money character. But she needs to tone it down several notches, quite literally as my eardrums hurt whenever she's screaming and yelling. I suppose it fits with the general tone of this drama to be hammy and to overreact to everything, but there's no need to be quite so excessive with it. It's unfortunate because I feel like her scenes with Se Gi would be so much better were she to just reign it in a bit. I really don't like Park Seo Joon here, neither his acting nor his character. He's such an amalgamation of plotlines and behaviors I don't care for, from messed-up love rival for his sister (it's squicky even if they're not related) to secret chaebol son (eyeroll). I'm also irritated by how he acts as if he has multiple personalities for no discernible reason, alternating from being coldly "mysterious" in one scene to underwhelmingly jokey in others. He and Ri Jin have the dullest dialog, and frankly the two actors don't spark at all. Moving to the personalities issue, it'll sound strange but the more I watch the more I find the whole construct almost endearing. Yes, Do Hyun is lonely and nearly incapacitated as a result of his ailment, but at the same time it also feels like he's built himself an almost-family. He has literally a team of people to go with him on all of his experiences, and to react to and help (or hinder) him in different situations. For instance, when Se Gi and Yo Sub discuss the personalities and potential death, they always refer to it as "we". I'm sure that eventually he'll have to make peace with each of these guys, and especially with Se Gi before any curing is possible. And sadly, he'll also have to say goodbye to each of them. I can already imagine how much I'll cry when Shin Se Gi ceases to be. As you can tell, I have a major preference for Se Gi, and it's a testament to the power of his character in being able to leave such an impression with such little screentime. We all know Se Gi was born from whatever childhood trauma that originated the personalities in the first place, and it's almost tragic how this persona is forced to bear all of the pain Do Hyun can't stand. And as violent as he can be, it's also been made clear to us that he's not a bad person, for instance him protecting the girl from her stepdad in episode 1, and his general qualm against hurting women and children (we'll see if he makes an exception though with Chae Young, though I couldn't care less about her). In fact, I find him such a rich character on his own, which is also a reason why I wish we'd spend more time with him. In terms of physical changes, I'm just not sure what to make of the red design up his neck when he transforms - is that his imagination only? 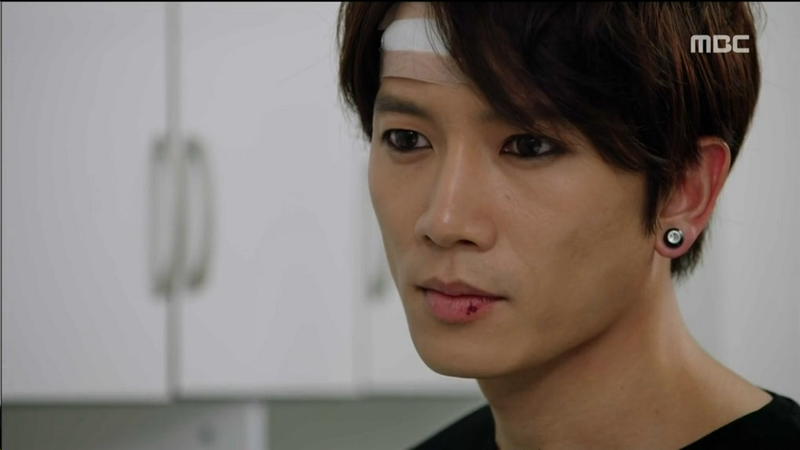 It's a bit like the magic guyliner, which somehow applies itself when he appears, then disappears when Do Hyun reemerges. But there's no denying he looks good. And lastly, let's discuss the romance. We all knew Ji Sung and Hwang Jung Eum could spark, and while I'll say their connection in Secret felt more powerful, they definitely have it here as well. I may be biased, but I think their chemistry's the strongest when he's playing Se Gi, and still good but not nearly as squealworthy when he's Do Hyun. I also love that they've already shared a kiss at this point. My sad suspicion is that she's more interested in Do Hyun than Se Gi, but I'm hoping that'll change, and that we can have a truly epic love triangle between essentially the same guy and her. I'm glad we get to explore Yo Sub in the next episode, and hope that Se Gi will also make an extended return. I can see KMHM truly fleshing out to be a great drama, provided the writing sustains at this level the rest of the way through.